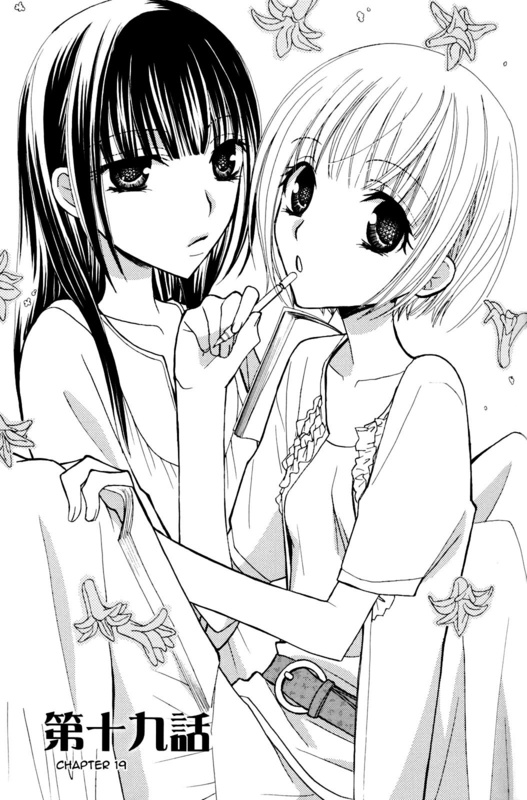 You are currently browsing the tag archive for the ‘Gokujou Drops’ tag. 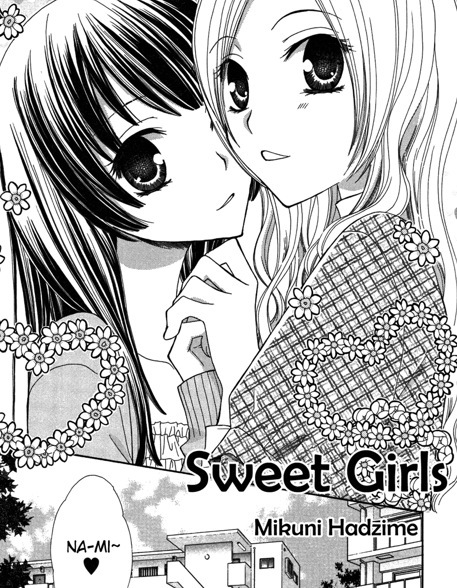 [manga] Sweet Girls ~ a dodgy yuri one shot at its best!! By the author of Gokujou Drops!! [manga] Gokujou Drops ch 25 ~ the FINALE!! We have finally come to an end with Gokujou Drops!!! Thank you Wings of Yuri!! It’s a been a hilarious and somewhat silly read. 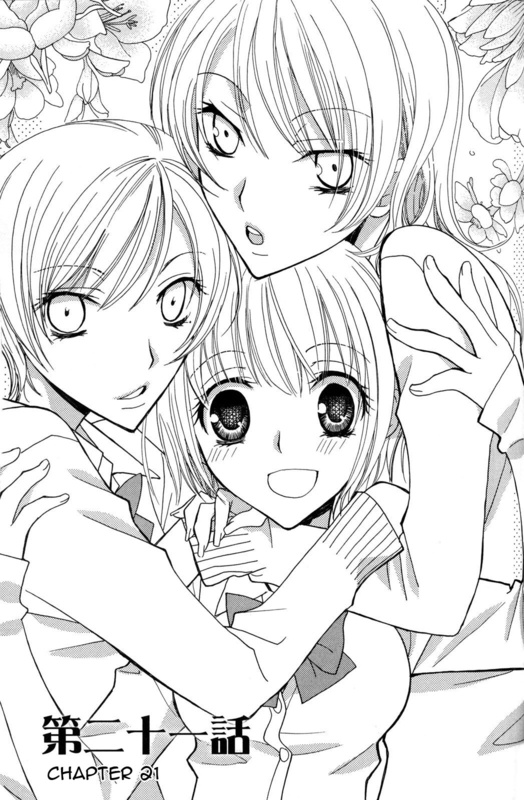 For me it started as some smutty I-didn’t-really-care-much kind of story but 2nd half got more interesting! 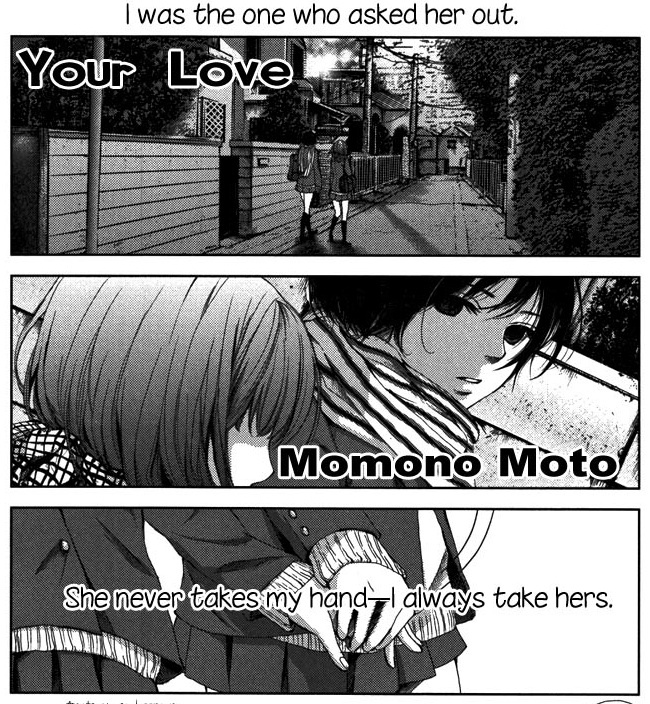 We saw a change in Yukio’s character who started to develop genuine feelings for Komari…awww!! [manga] Gokujou Drops Ch 24 ~ Ooooooooh!! No spoilers from me! 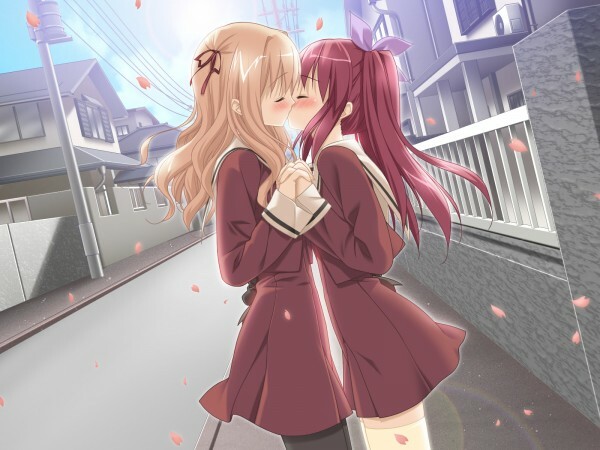 Just download it from Wings of Yuri!!! ^_^ Btw, sounds like we are nearing the end. This is the 2nd last chapter to the story!! [manga] Gokujou Drops Ch 21 ~ is this really Gokujou Drops?! Turning serious here!! 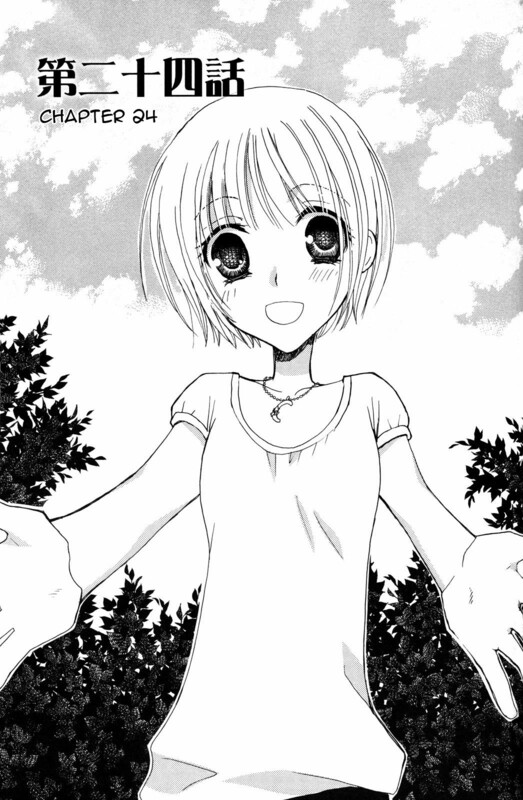 Things take a serious turn…read up guys on chapter 21 over at Wings of Yuri! !